Luna will be joined by new costars Natalia Reyes, star of Lady, La Vendedora de Rosas, and Scream Queens’ Diego Boneta. As previously announced, Arnold Schwarzenegger and Linda Hamilton will return for the James Cameron-produced film, which is a sequel to 1991’s Terminator 2: Judgement Day. 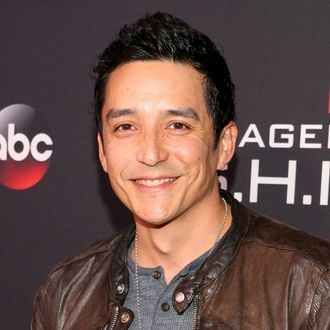 There is almost no way director Tim Miller will ask Gabriel Luna to do an Austrian accent, but…what if he does?